There's a NEW Contest on Instagram! 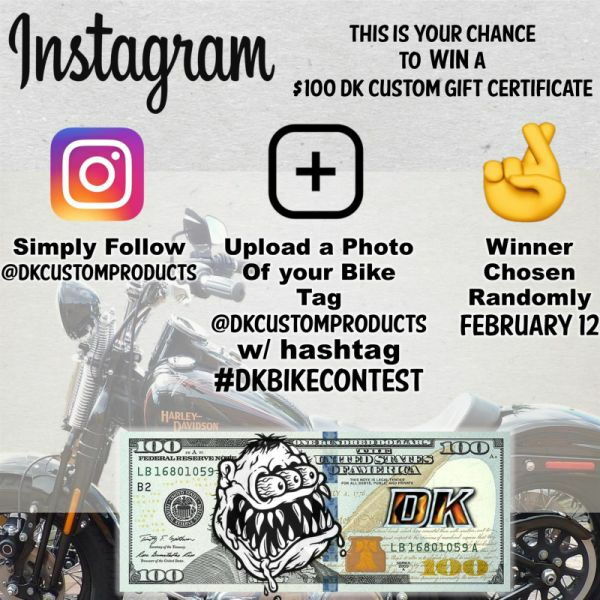 Enter for a Chance to Win $100! It's EASY! Upload a photo of your bike! And that's it! Winner will be chosen randomly February 12th! 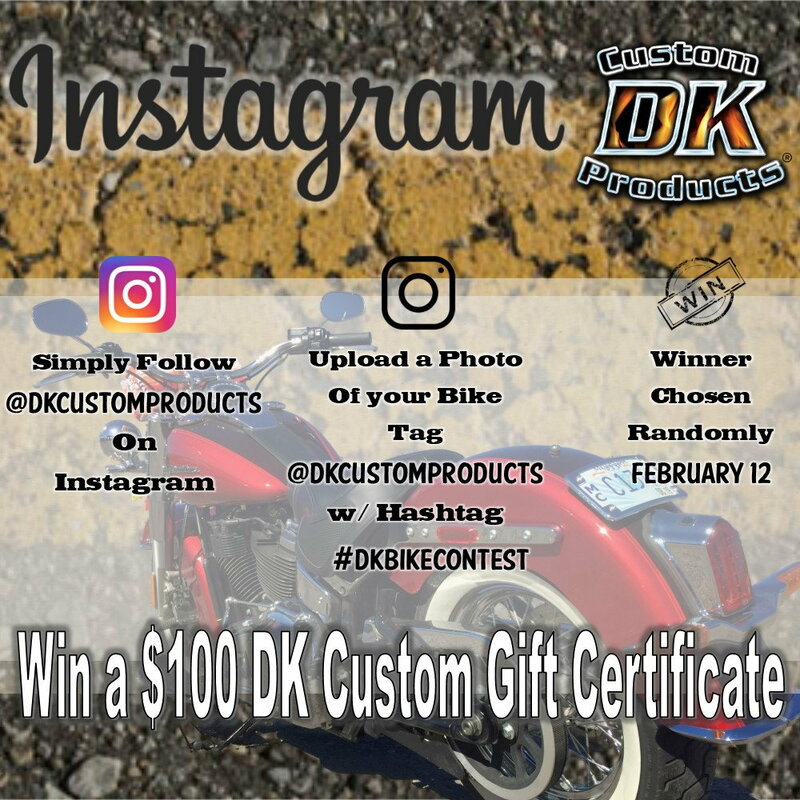 Enter the NEW Contest on Instagram for a Chance to Win $100! 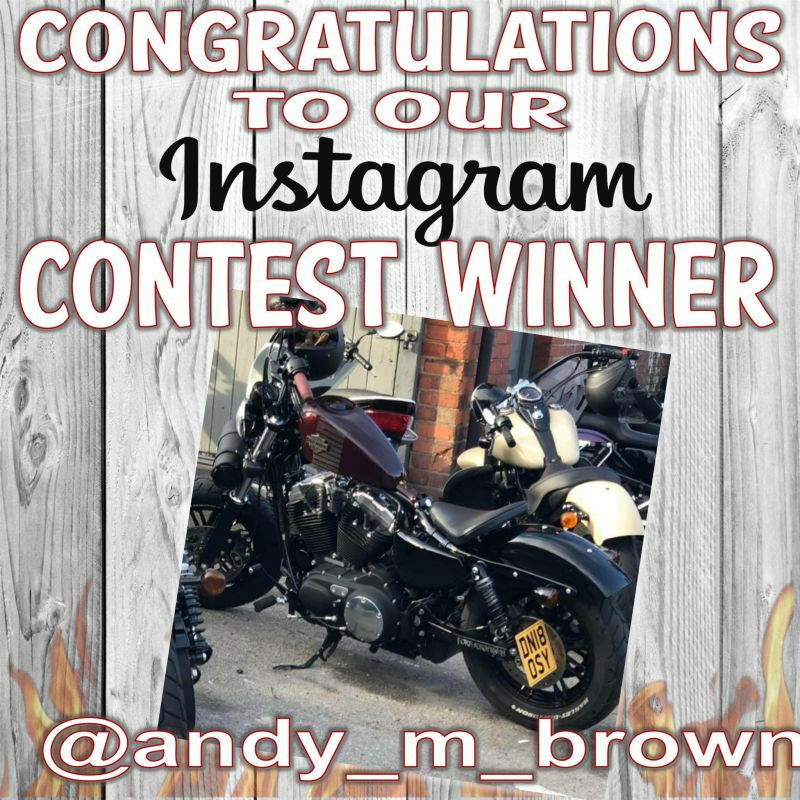 Instagram Contest! You could win! Click the link below and Follow the Simple Instructions below to Enter! 6 More Days to Enter the Contest! Do it, It's Easy! 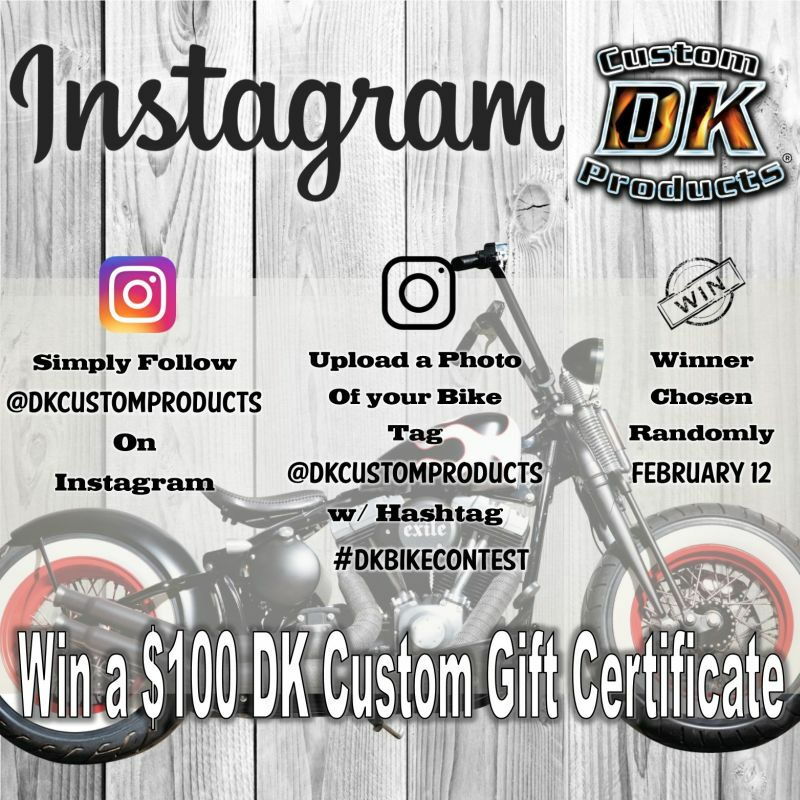 We pick a winner TOMORROW(Feb. 12th)! 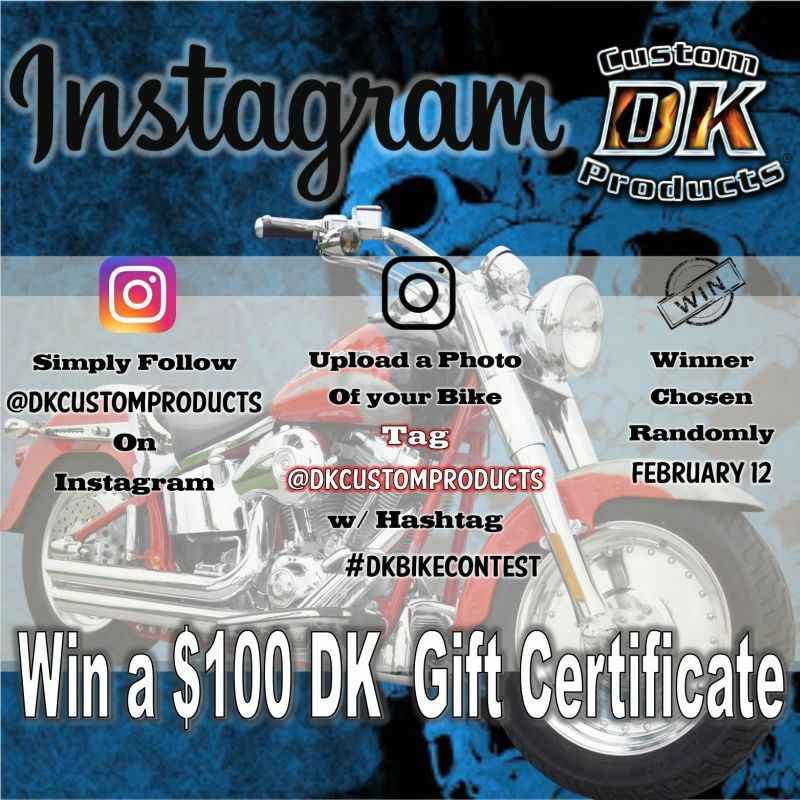 Enter NOW for a Chance to WIN FREE MONEY FOR FREE PARTS! There's nothing to lose!